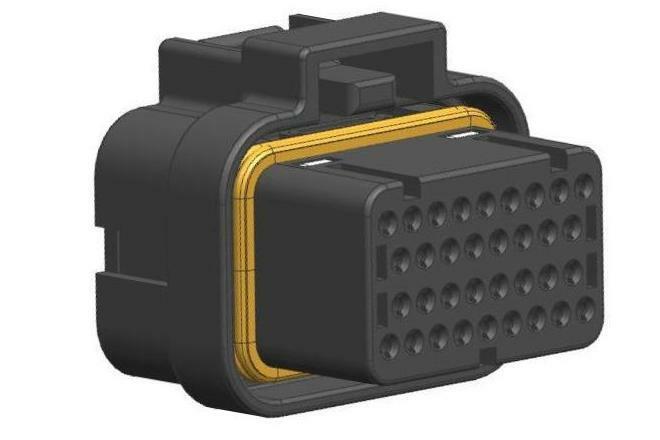 Auto Connector, Automotive Terminal Manufacturer - Hu Lane Associate Inc.
Hu Lane Associate Inc. provides terminal products of the cars and motorcycles, such as manufactured housing, automotive connector, terminal connector, and wiring harness connector. 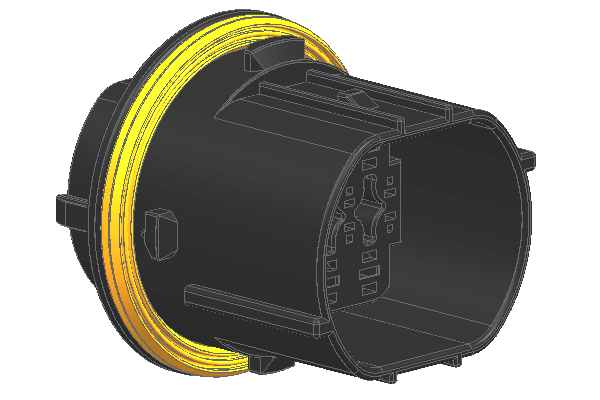 We supply superb products and services, and our products are applied for the electrical components of the light trucks, headlights, and etc. All of them are also applied on famous AUTOMOBILE INDUSTRY such as Toyota, Ford, and etc. November~December 2017 NEW PRODUCTS RELEASE! Welcome to visit HL 2016- Electronica China SHOW in Shang Hai! Welcome to visit HL 2016- USA Electrical Technolgy SHOW! Welcome to visit HL 2014 EMMA EXPO INDIA SHOW! NOVEMBER-DECEMBER 2013 NEW PRODUCTS RELEASE ! !